Hello everyone! Many of you know that we are dealing with an horrific fire here in Northern California! It's called the Carr Fire and has devastated Redding, damaged French Gulch and has now come over the mountain in my direction. It started last Monday, July 23rd and has spread rapidly to over 100,000 acres...more than doubling in size a few nights! Many of my customers, who I consider dear friends are currently displaced...some not knowing if their homes are still there. Six lives have been lost, over 1000 structures have been lost and over 4,000 are threatened! I tell you this to request your prayers and to let you know my blogging may be sporadic! I am safe, but my town is on an advisory evacuation...we are packed and ready to leave when necessary. Thank you for praying and for understanding! Finally...our power is on and I want to quickly share today's "Make-It Monday"! I will not have a Tuesday's Tip Video tomorrow, but I will try to share a creation! Stamp the lemonade stand on the 4 x 5 ¼ Whisper White piece in Memento Black Ink. I stamped it in the middle and a little to the left. Then, stamp the sun in Memento Black Ink as well. 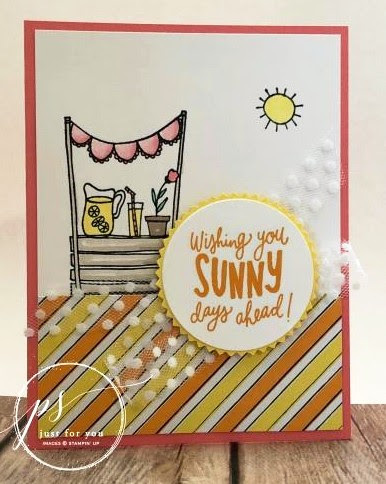 Color your images with the Stampin’ Blends. Adhere your piece of Designer Series Paper to the bottom with snail adhesive. Then, attach that finished Whisper White piece to the Flirty Flamingo card front. 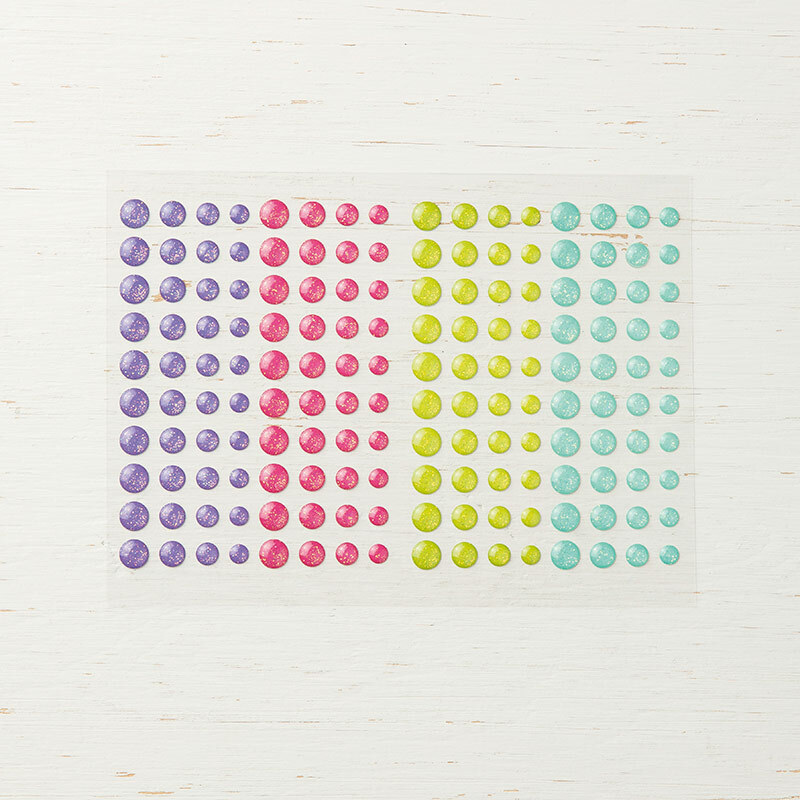 Punch a Starburst circle from the Pineapple Punch cardstock. 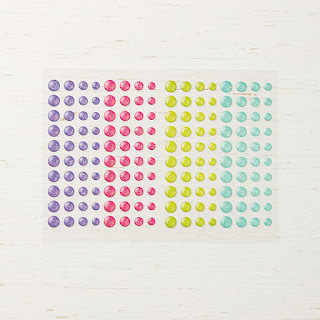 Stamp your sentiment on the scrap Whisper White cardstock in Mango Melody ink then punch out with the 2” circle punch. Attach the white circle to the starburst circle using Snail adhesive. Take 12” of the Polka Dot Tulle Ribbon and loop it where the circle is going to go making sure you don’t go over the card edge. Lift up on the bundled ribbon to add a little bit of snail adhesive to keep it in place. Add a few Stampin’ Dimensionals to the back of the sentiment circle and place on top of the ribbon. That's it for today! Thanks BUNCHES for stopping by! 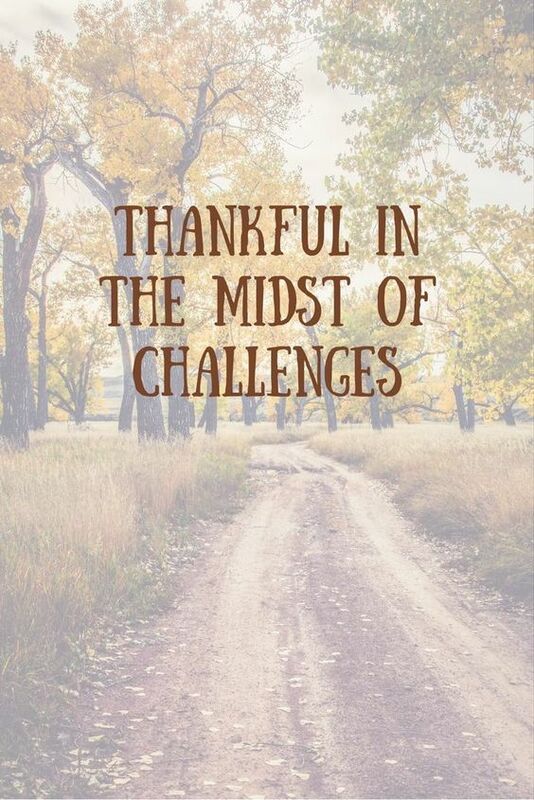 Have a great rest of your day...BE SAFE!!! REMEMBER....use hostess code ZVE4PYQY and place a minimum $50 order (before tax and shipping)...and receive the gift pictured below FREE! The projects we make in my July classes! If your order is $150 or more, DO NOT use the code because you will receive hostess credits. You will get the gift from me FREE automatically along with the projects we make in May's classes! Your FREE gifts will be shipped separately and will be shipped by the 1st week in August or before. Masculine Dandelion Wishes and Bokeh Dots! Stitched All Around Bundle....Simply ELEGANT!